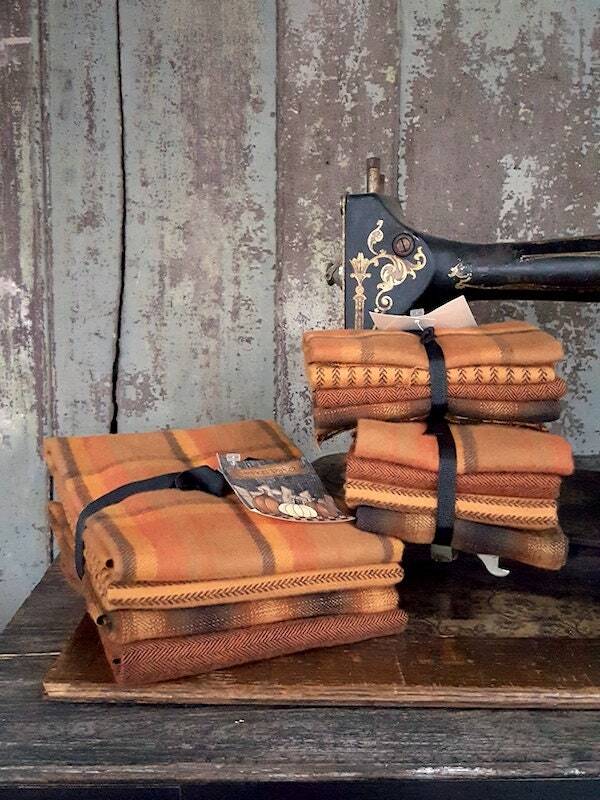 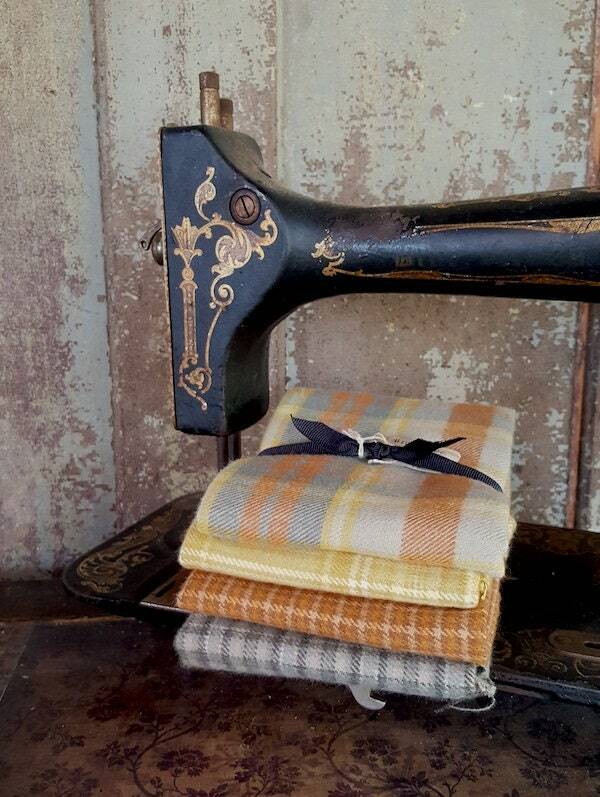 Flannel Fat Quarter Bundle (4pc) of delightful Pumpkin and Straw colors, by Marcus Fabrics. 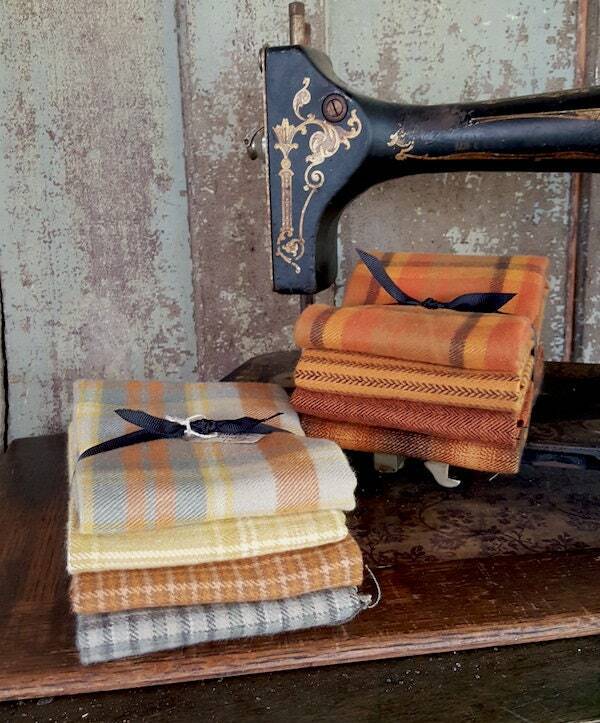 Primo Plaids Flannel collection is a woven flannel so is "doublesided" not printed. 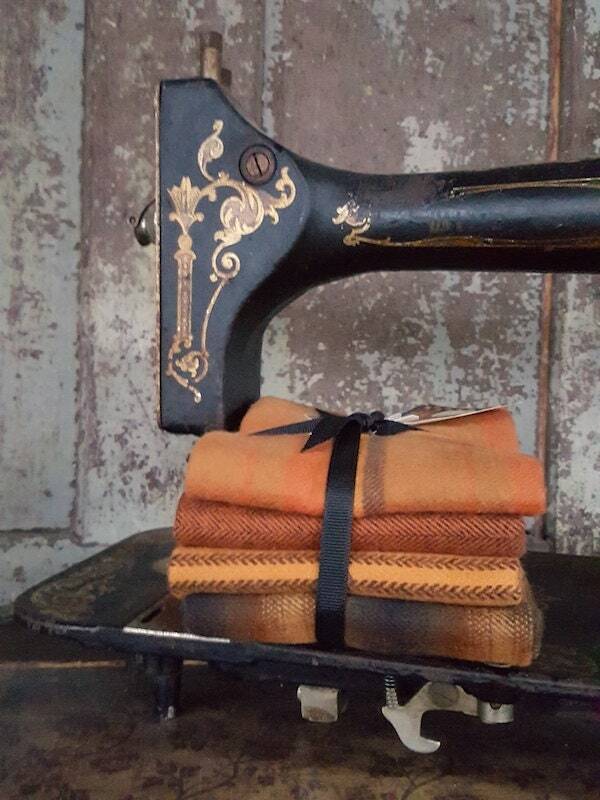 A perfect little flannel sampler for Halloween or Thanksgiving projects.